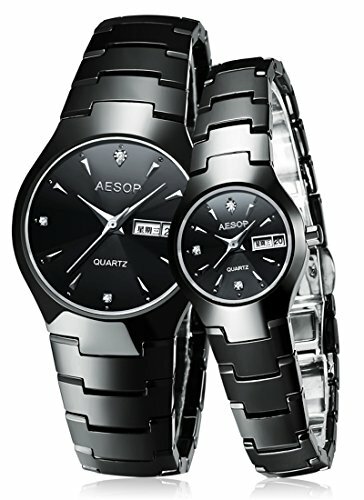 AESOP watch is a young and fashion brand. We always to focus on provide the high quality and fashion style watches.We usd the Imported movement and every watches will be tested before packing. Ceramic bracelet band,will include free tool to adjust the links. Easy to adjust the links as you like. High quality quartz movement,3 year warranty. Fashion & Casual style ,7-10days EMS express shipping.